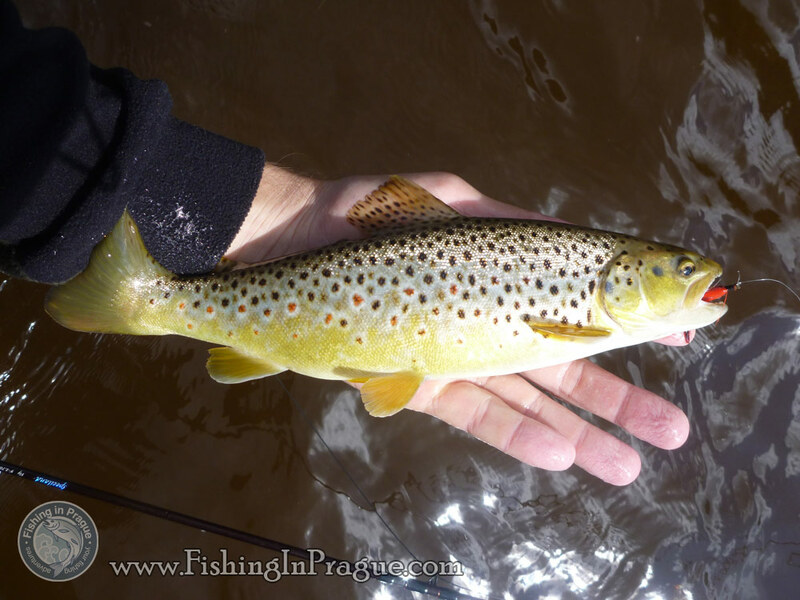 What is the main point of success in fly fishing? There are many knowledges: congenial fishing equipment, careful approaching to fish, choosing a the most suitable fly, correct casting technique and many, many more… Now you have an opportunity to study it all. Fish species You can expect to catch. Fly fishing techniques You will use (study). 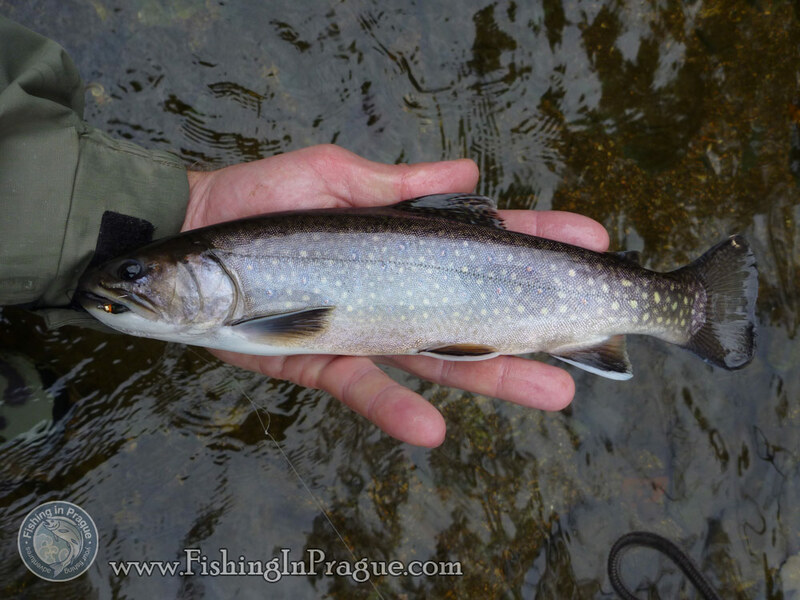 The most famous fly fishing technique in Czech is certainly the czech nymph or also short nymph, which became a “killer” and is prohibited in some fly fishing competitions. This fly fishing technique is very simple on the one hand, but need a professional supervision for being successful. 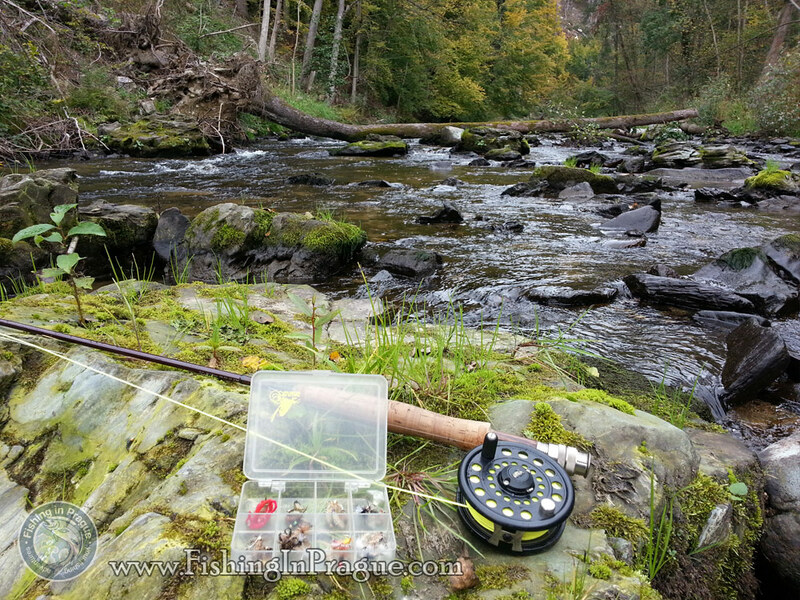 Another techniques You will probably need to use are long nymhing, wet fly, streamer and, of course, the dry fly. What you can expect & how much does it cost?. 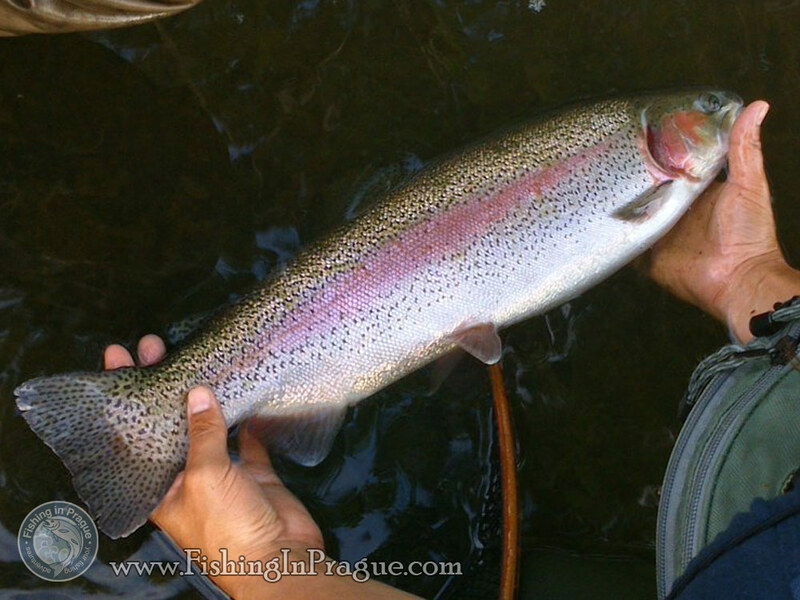 Here is an example of a fly fishing trip schedule. The whole trip can cost a 220 euro for one person (incl. transfer, tackle hire, fishing permit and guide service). For two person such a trip would cost 350 euro with the same conditions. You can order a hot lunch, it would cost just 15 euro per person with very good czech beer. Tackle: rod #4-5, reel, fly line 4-5 AFTM, tapered leaders, fluorocarbon leader 0,15 – 0,20, scissors, landing net etc. Flies: goldheads, caddis larvae, wet flies, streamers, dry flies as Klinkhammer etc. 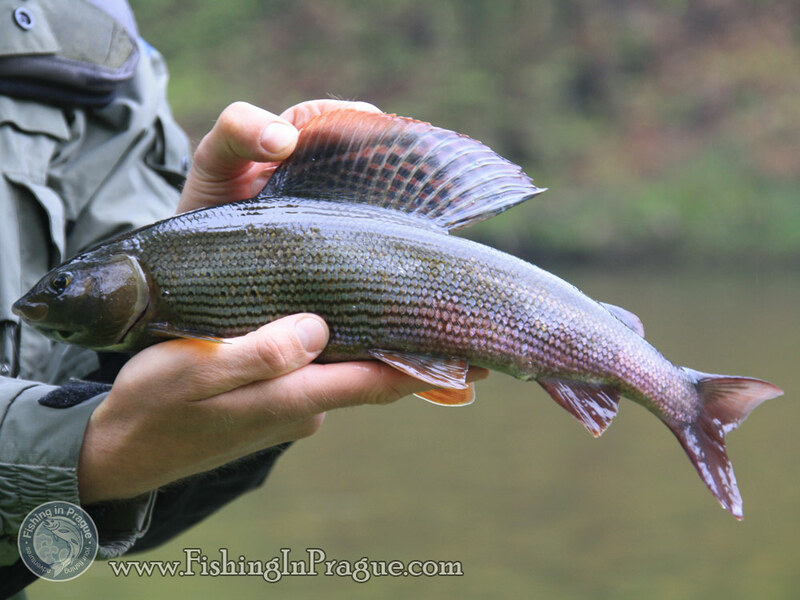 I will be in Prague from 29th July – 2nd August and would enjoy a day flyfishing for trout or grayling.possibly the 31st or 1st? Please advise if you are able to assist with 1 day guiding and what I need to bring. Thank You for request, Eugene! July and August are the great time for fly fishing, especially for grayling, though the best season for this fish start certainly in the late autumn. One day guiding would be possible; I have all tackle for rent at Your disposal. As far as waders I have two, both size 11 (46). So, just bring Your favorite flies. We will be in Prague from about August 16th through the 26th. We would like to do some river flyfishing. Can you accomodate us? The two of us will probably not bring much gear…so what, approximately would a day of fishing cost the two of us with complete gear rental? Can you tell us more about the river side accomodations for two days of fishing? Hello, Robert! Sorry for keep You waiting with reply, I didn’t find Your comment first. River fishing is possible, August is good time for grayling on dry fly. Please, contact me on email fishinginprague@gmail.com or mobile phone +420 774 590 990 for more information.